• Students study the development and evolution of the U.S. constitution and its application throughout United States history. The course emphasizes the following periods: 1800-1860, the Civil War, the Industrial Age, the Progressive Era, World War I, the 1920's, Great Depression, World War II and the U.S. as a global leader during and following the Cold War. Emphasis is placed on interpretive reading and writing skills by using primary documents, secondary sources and many research-oriented assignments. Thematic and document based question essay writing are also emphasized. • This course culminates in the New York State Regents exam in United States History and Geography. How is the U.S. History and Government Regents exam set up? The U.S. History and Government Regents exam is divided into three parts with a three-hour time limit to complete. 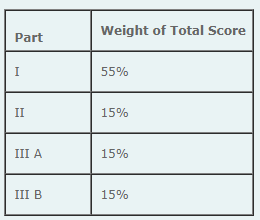 Part I - 50 standard multiple-choice questions with four answer choices. The suggested time for completion of Part I is 50 minutes. Part II - One thematic essay question. This essay must be well organized, include an introduction, several paragraphs addressing a given task, and a conclusion. Part III A - Seven short answer questions, each accompanied by a document. You are required to answer all of the questions using the information supplied in the matching document. Part III B - Document Based Essay. You are required to write a well-organized essay that includes an introduction, several paragraphs addressing a given task, and a conclusion, using evidence from at least four of the accompanying documents to support your response. How is the U.S. History and Government Regents exam scored? 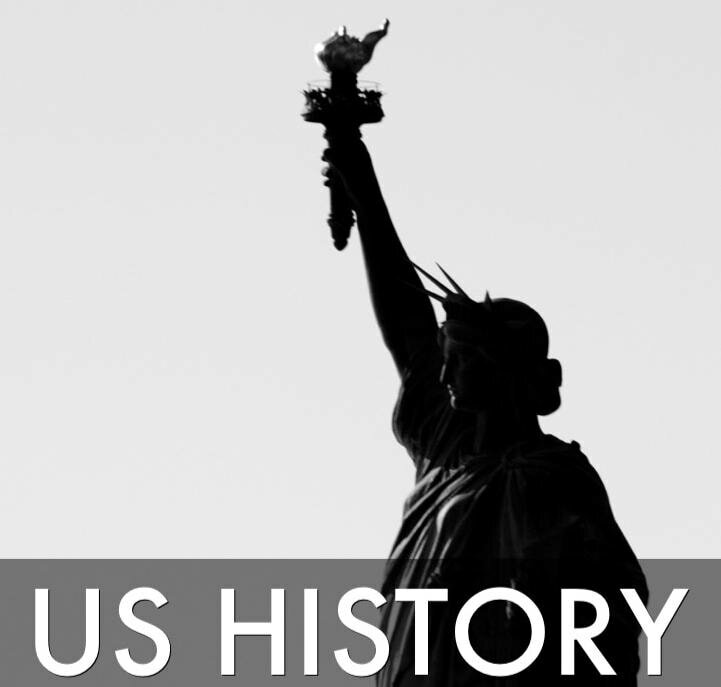 ​WHAT TOPICS ARE COVERED ON THE U.S. HISTORY AND GOVERNMENT REGENTS EXAM? Unit 12: A Postindustrial World and a Global Age - A study of the changes within the U.S.
Unit 13: The late 1940's and 1950's - A study of the Eisenhower years, civil rights and the people of the U.S.